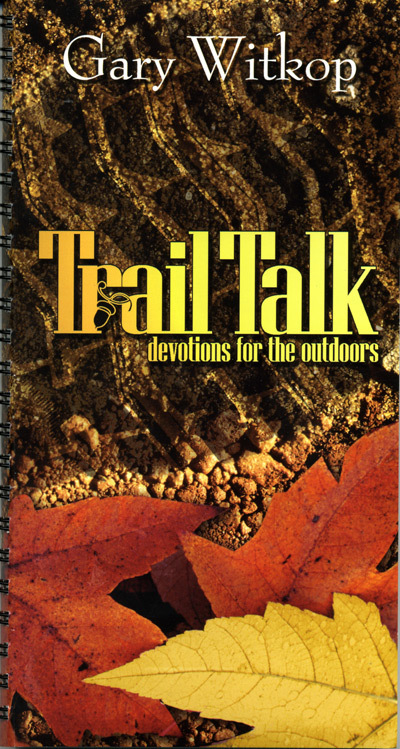 Trail Talk is written for those of you who love the Lord and his creation. 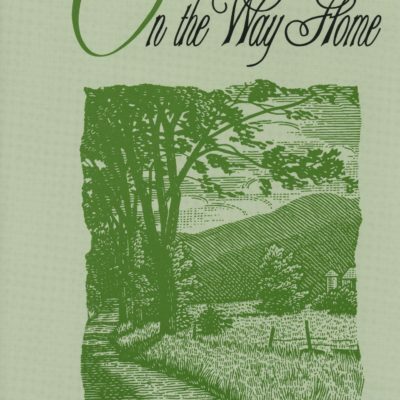 It is intended to help draw you near to the Lord as you experience the great outdoors that our Creator has hand-crafted for his and your pleasure. Trail Talk combines the reading of God’s Word and the wonder of his creation, bringing to life a new appreciation for the care and precision God put into creation. 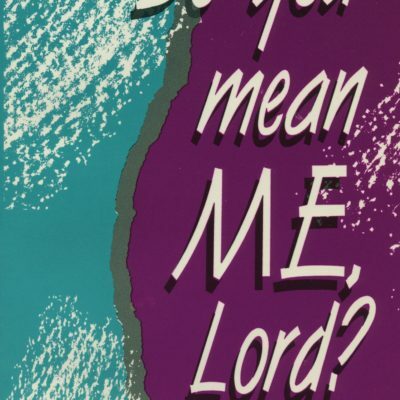 Do You Mean Me, Lord?